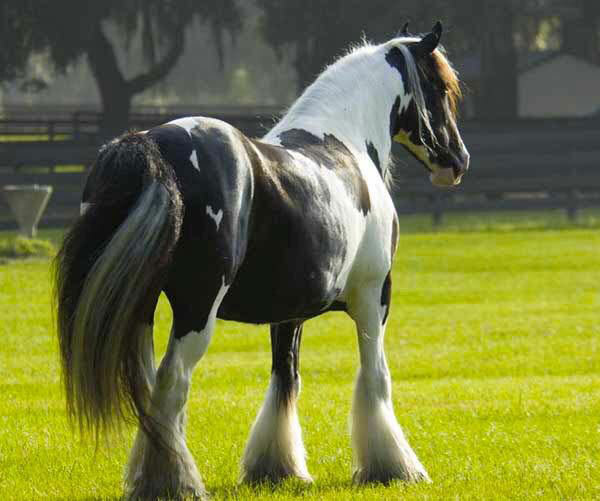 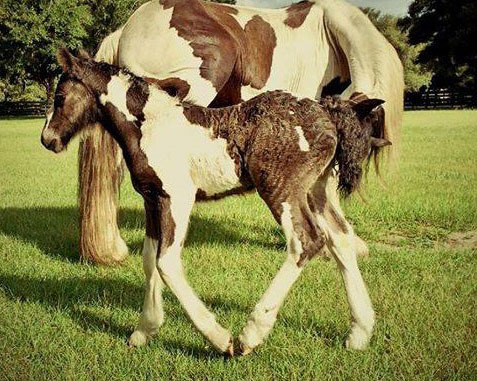 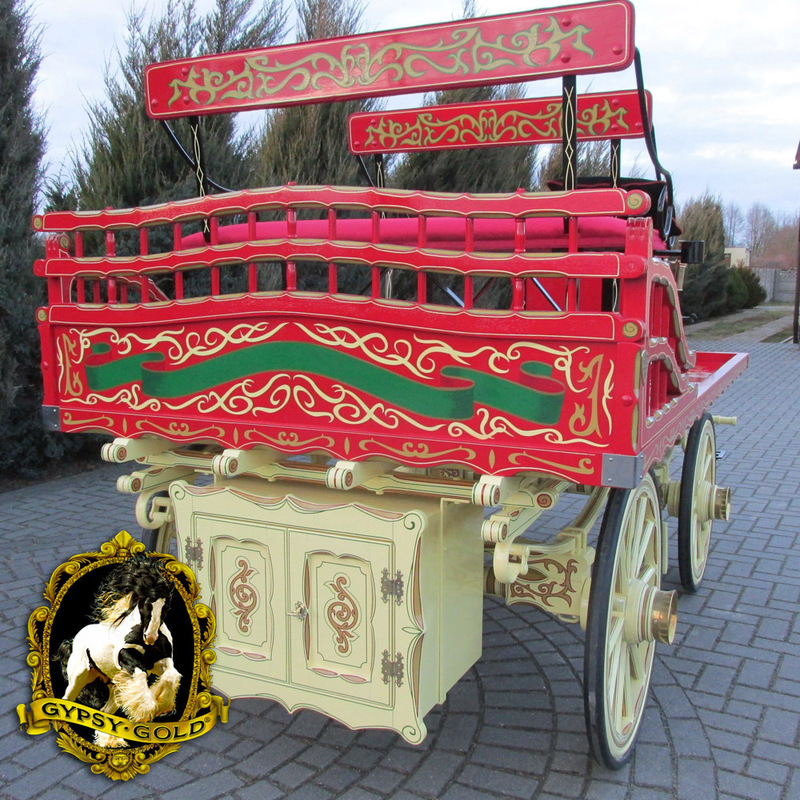 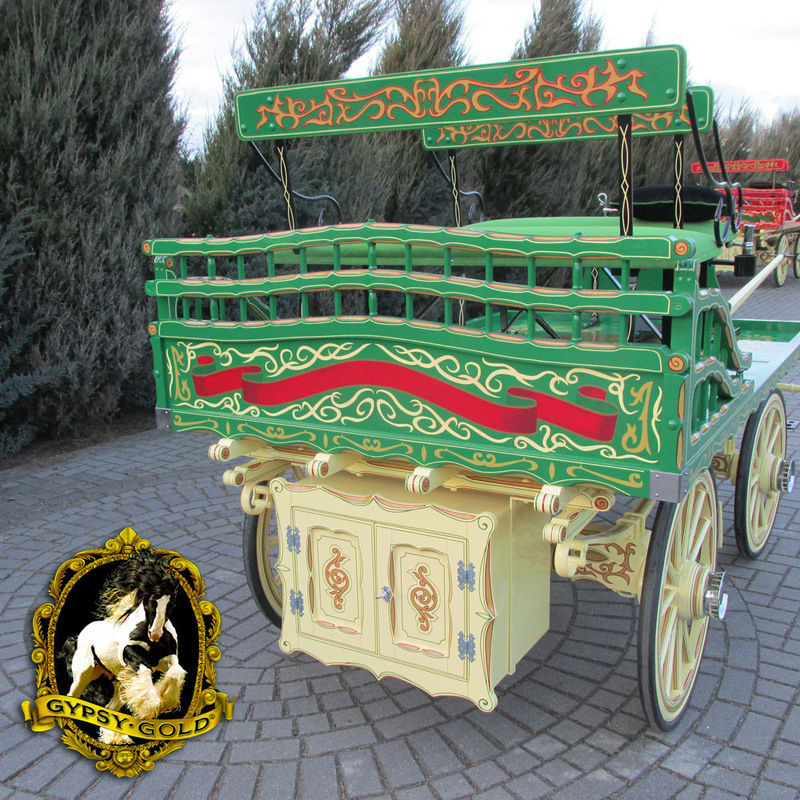 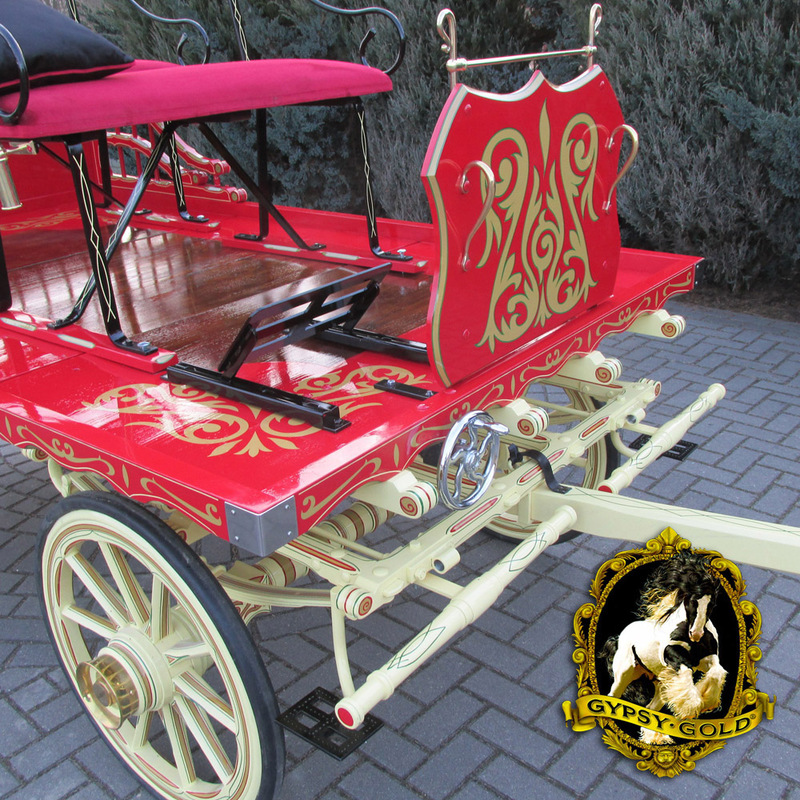 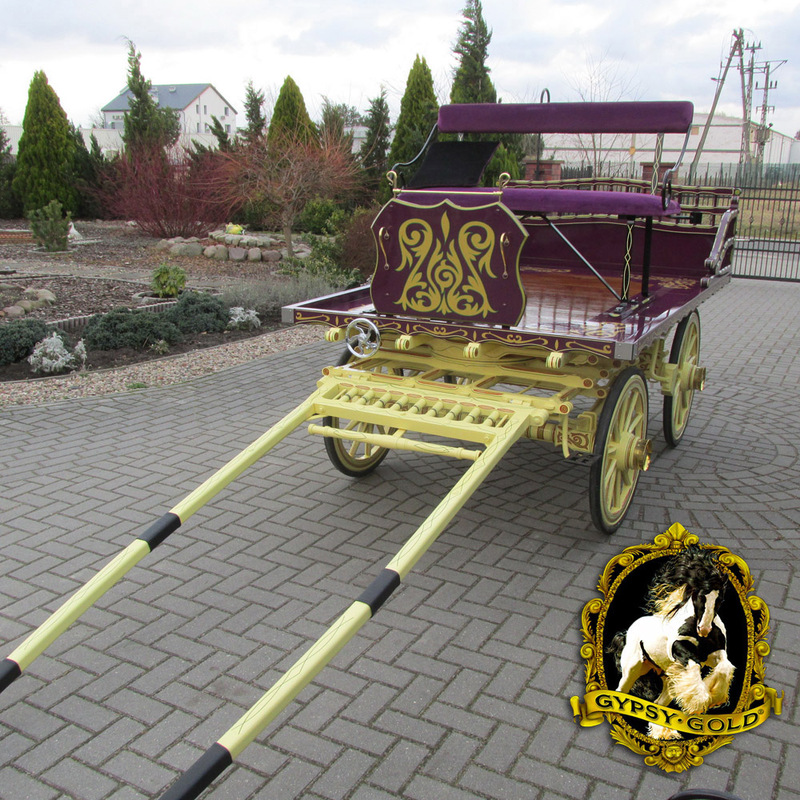 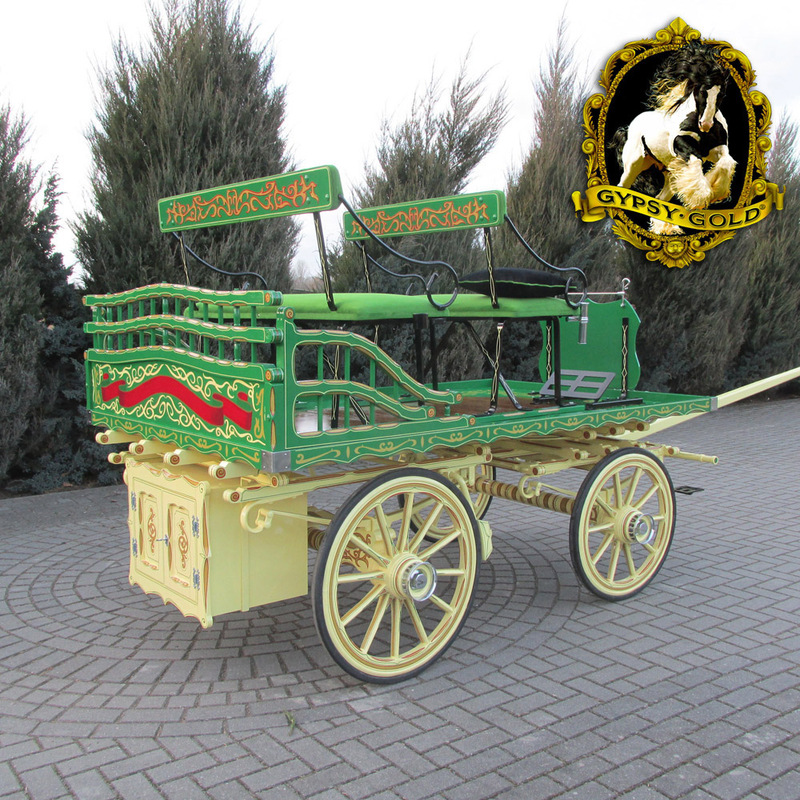 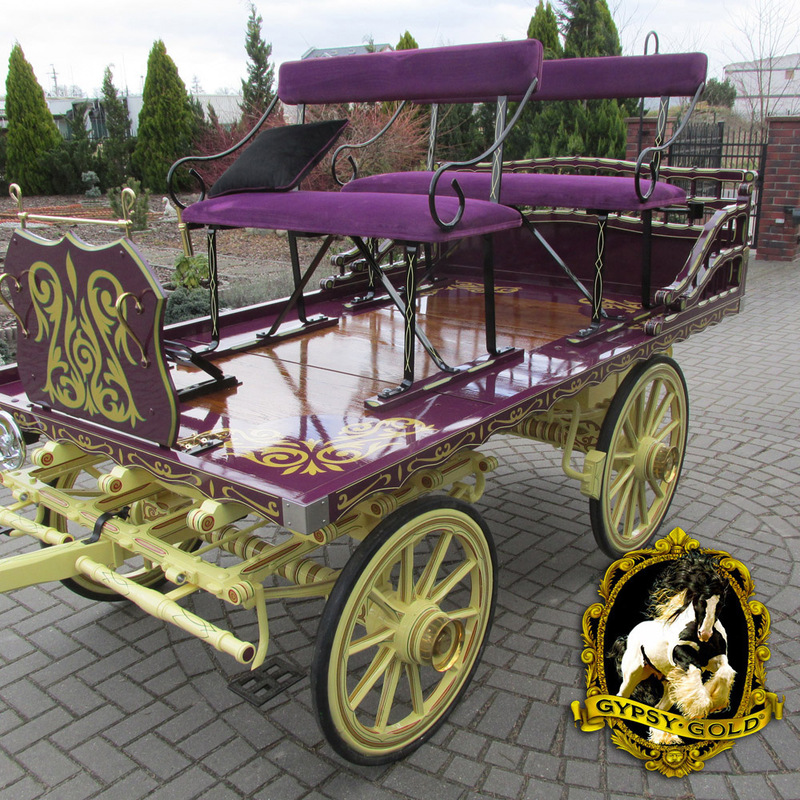 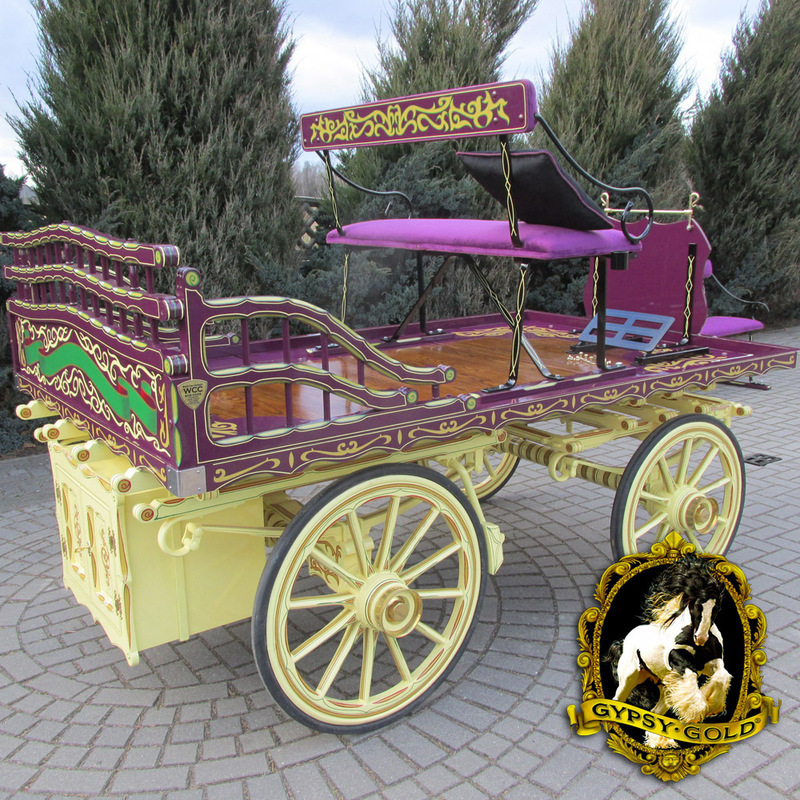 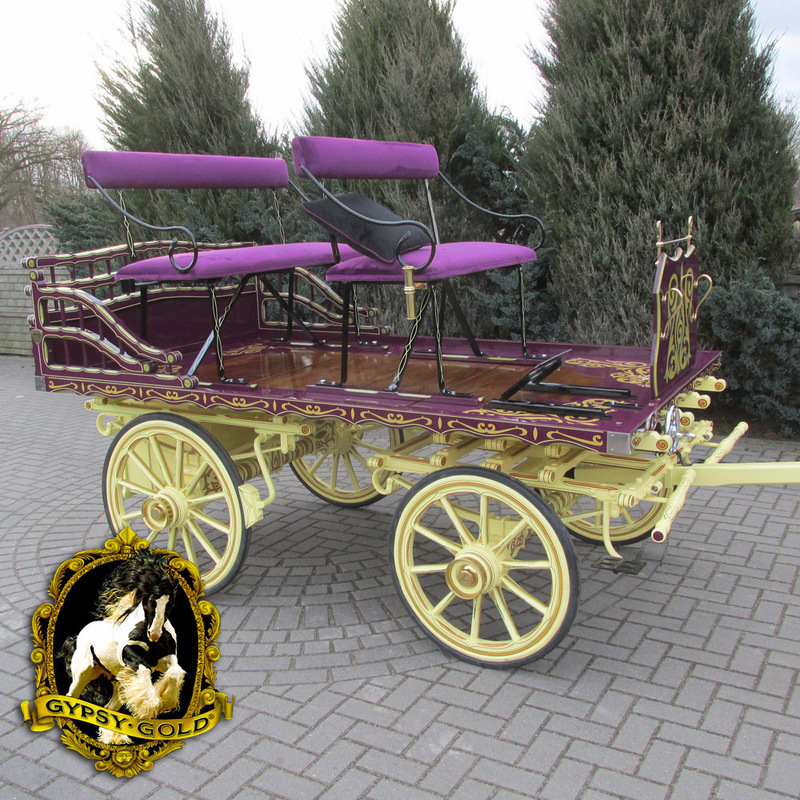 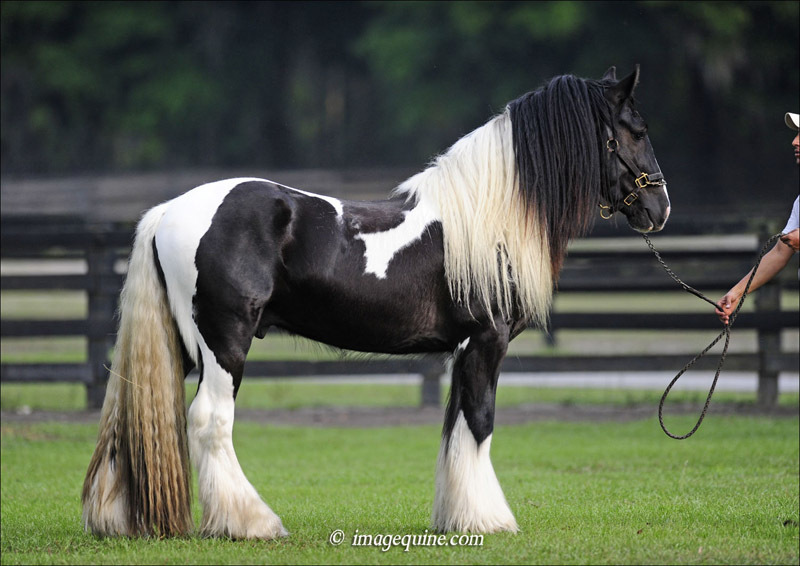 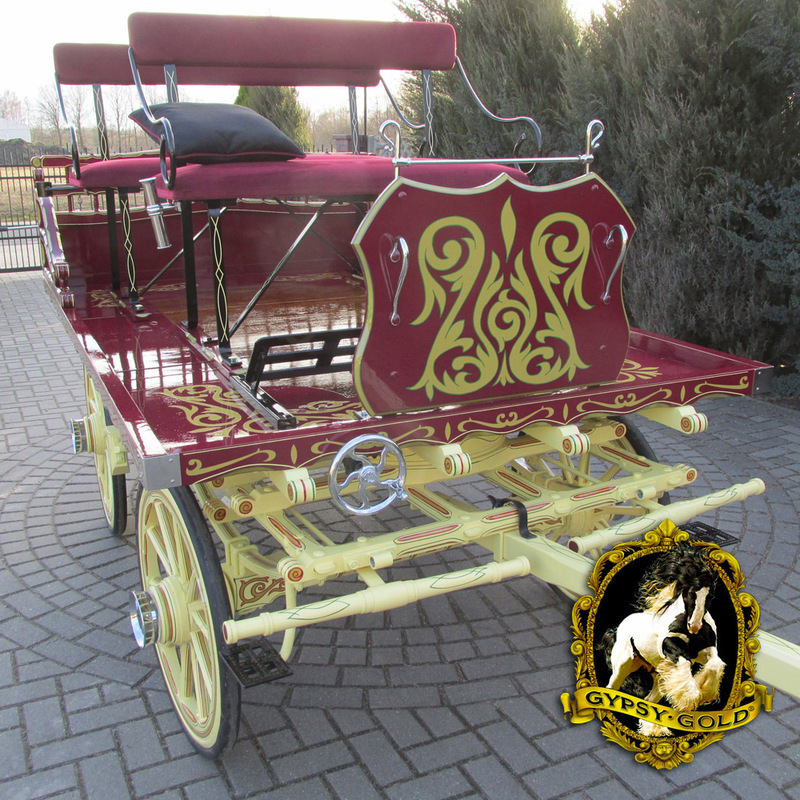 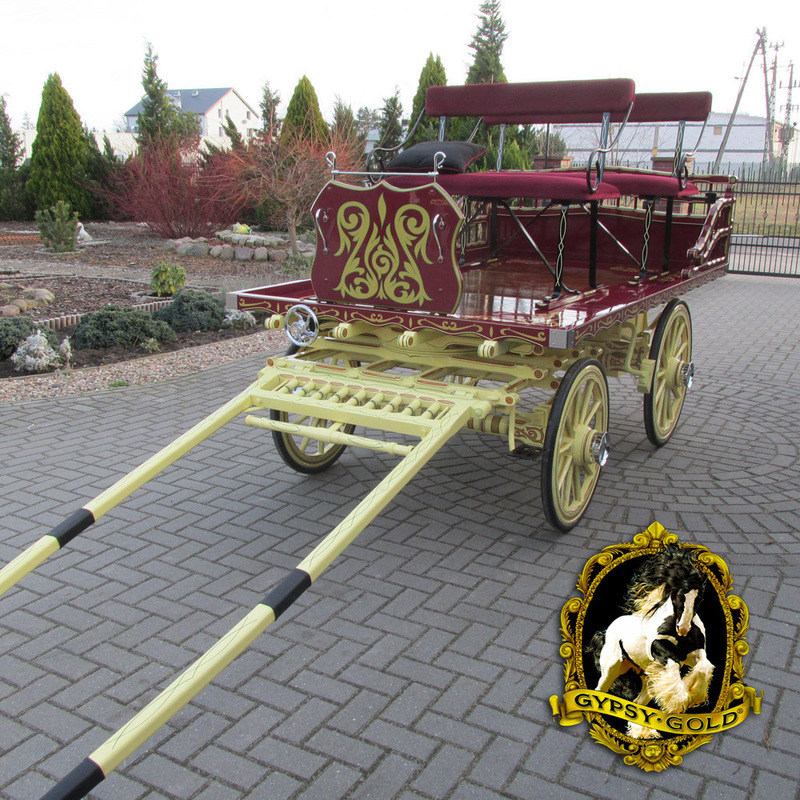 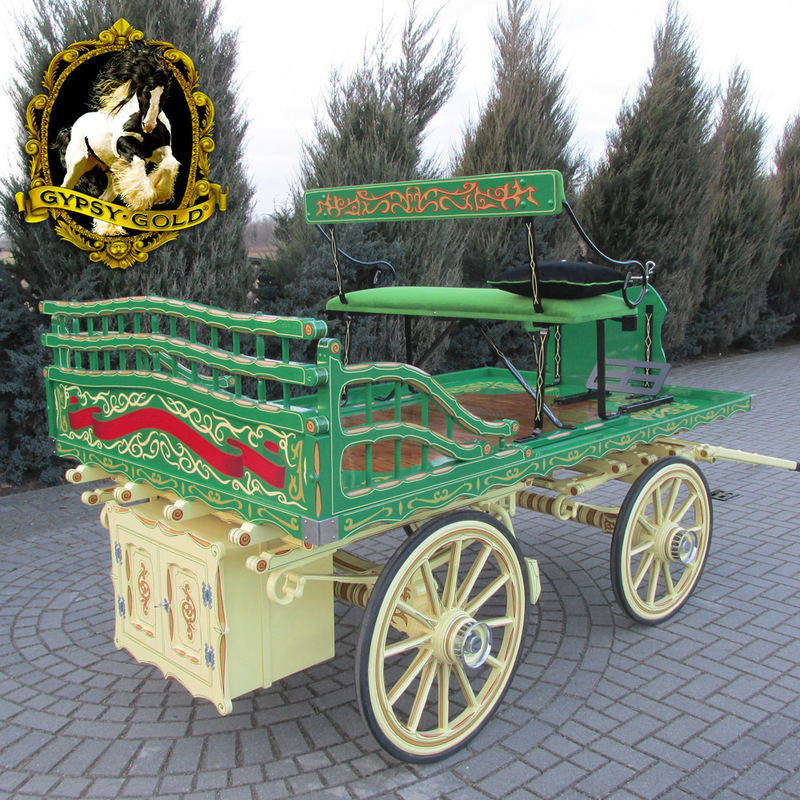 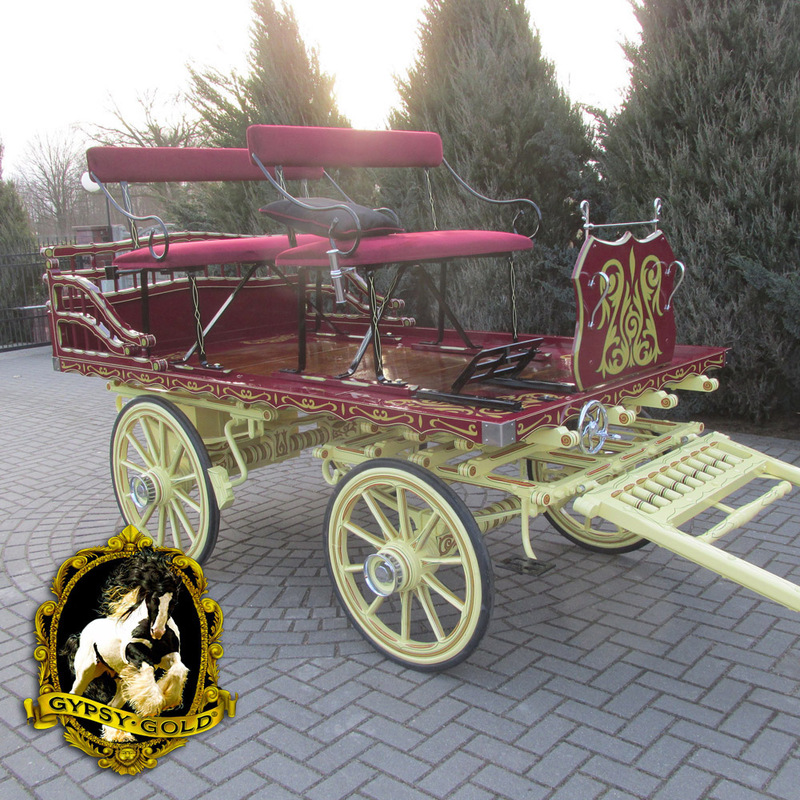 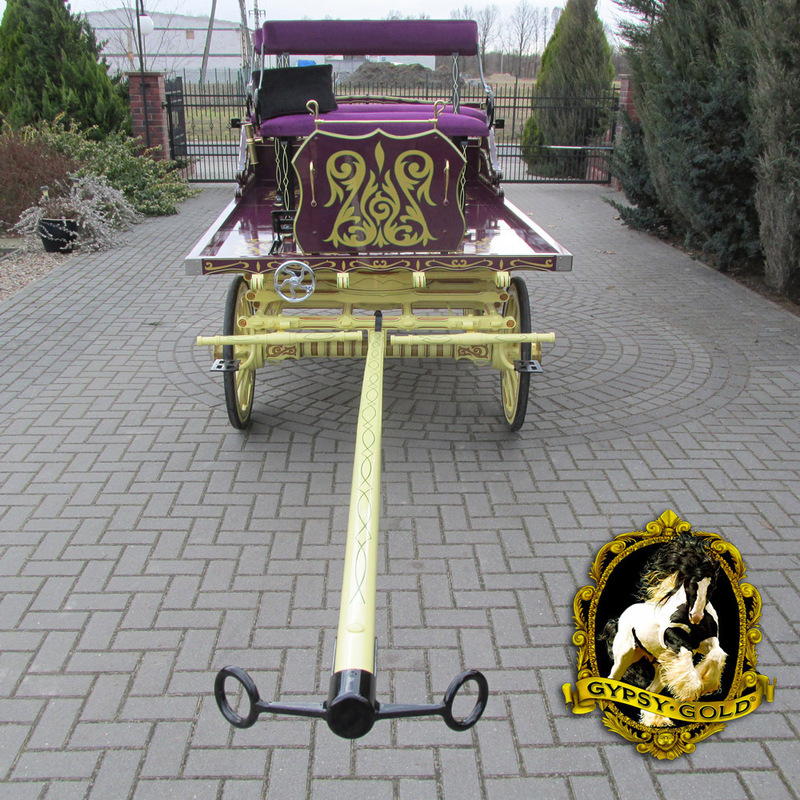 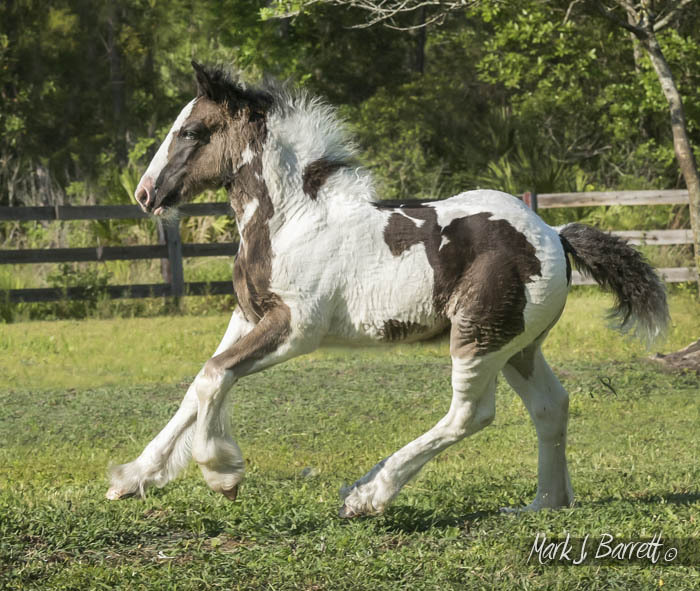 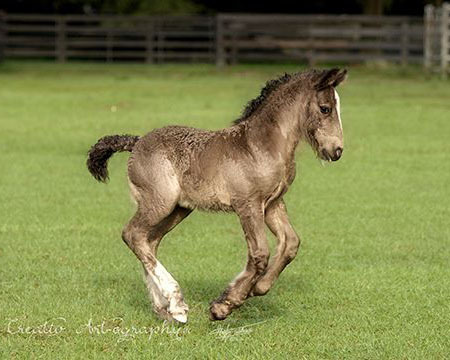 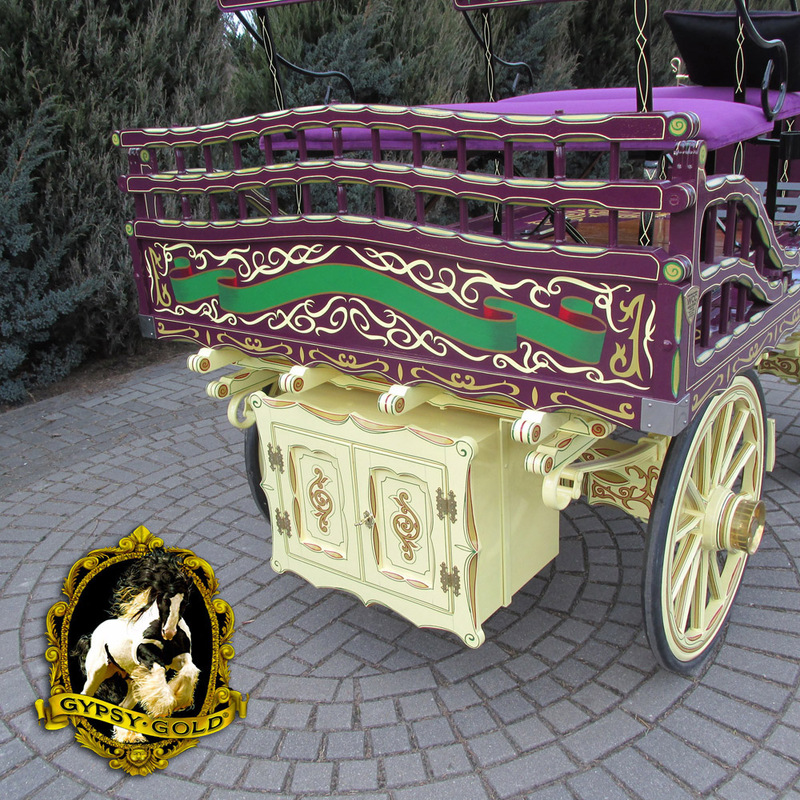 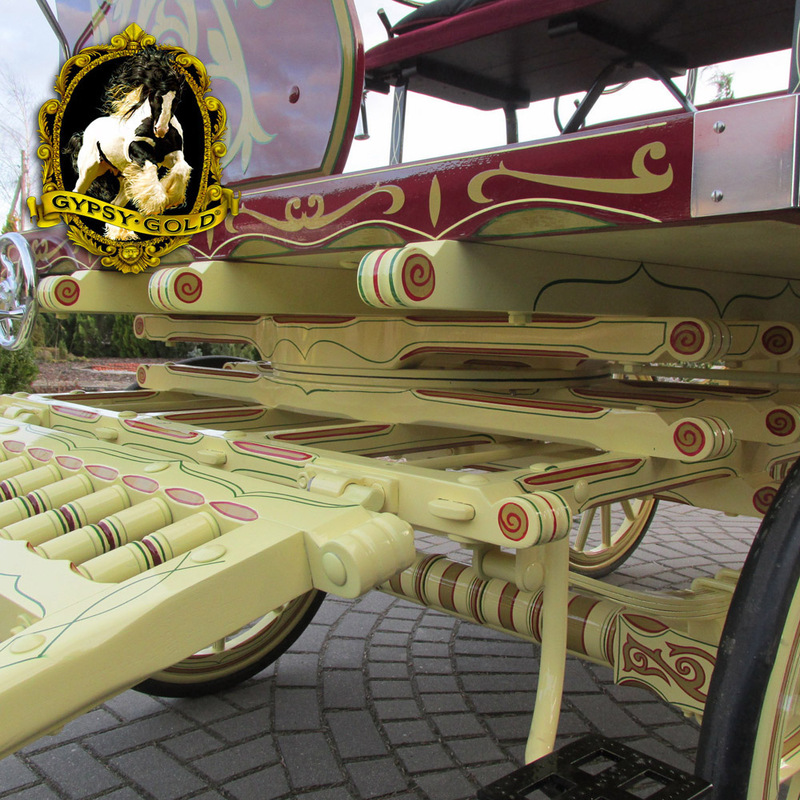 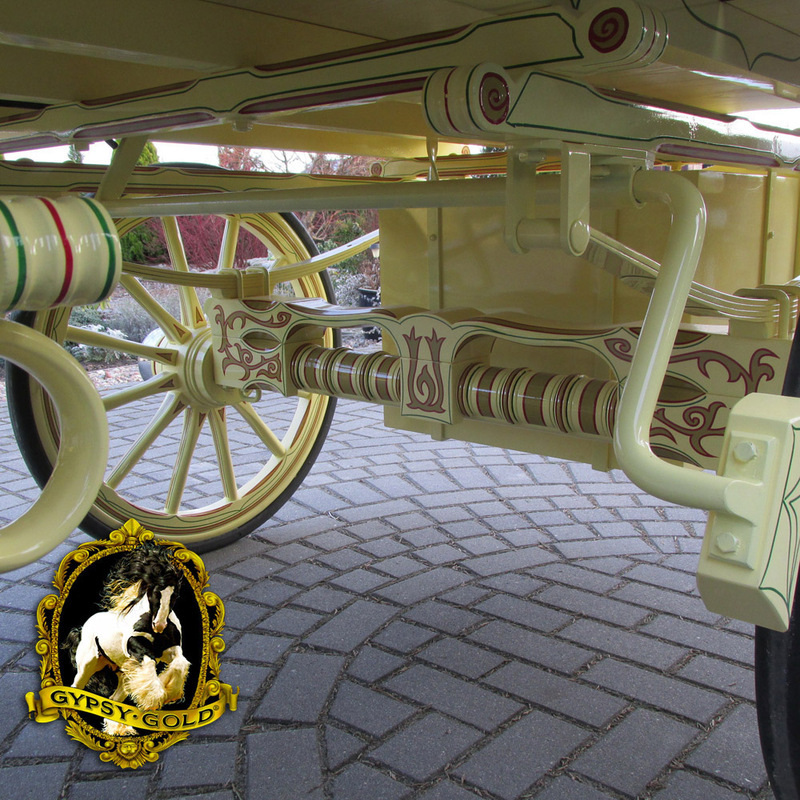 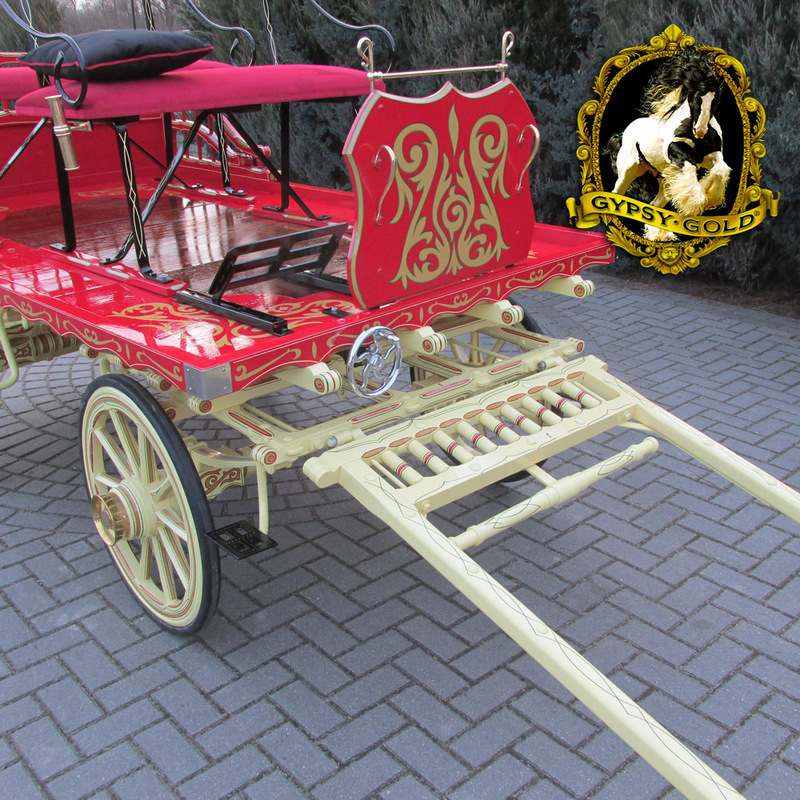 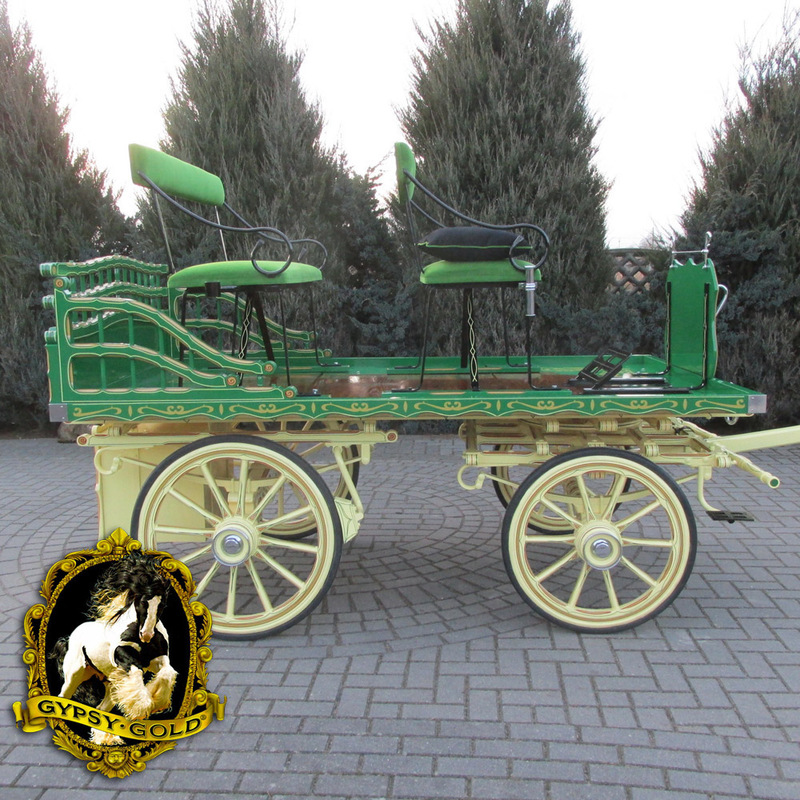 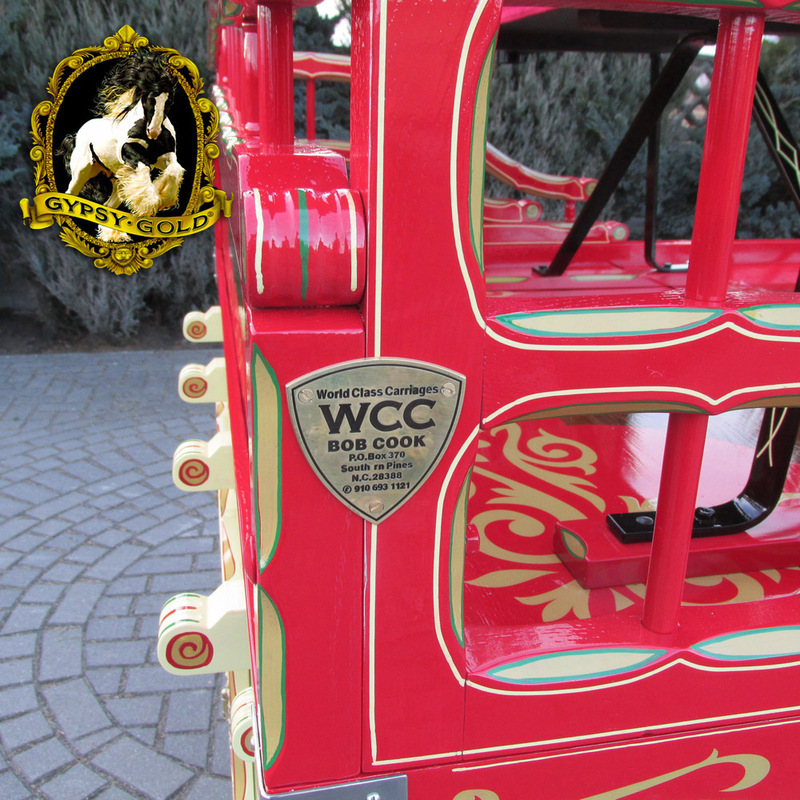 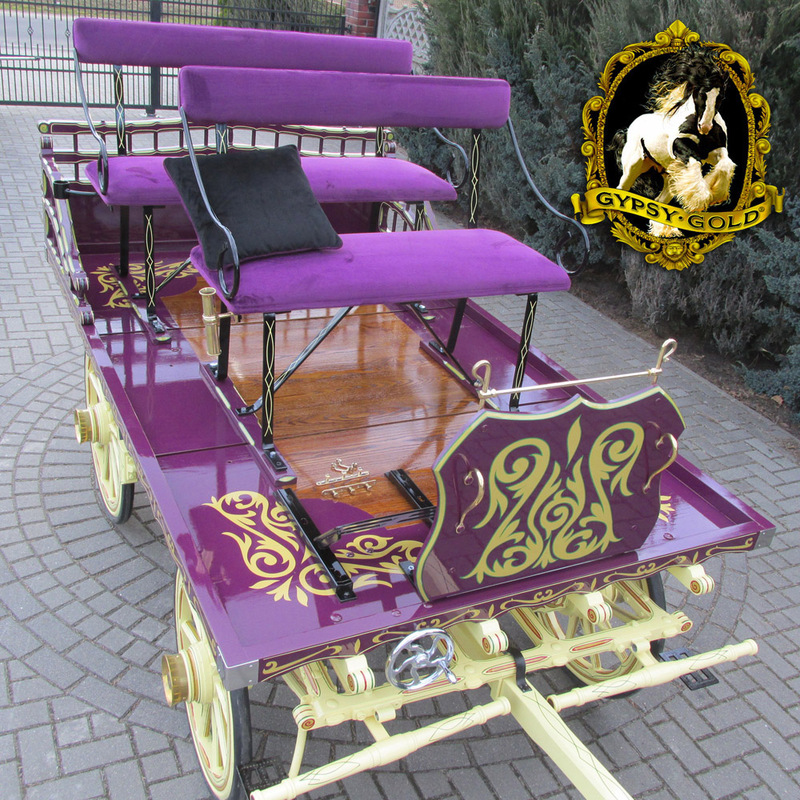 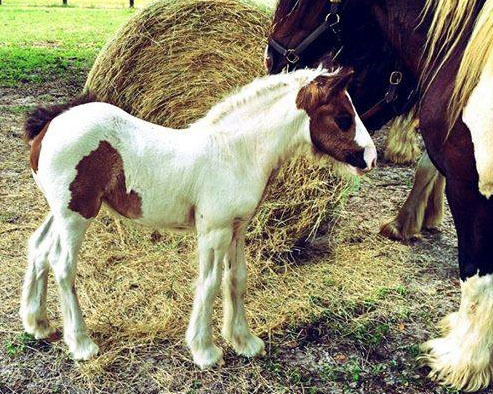 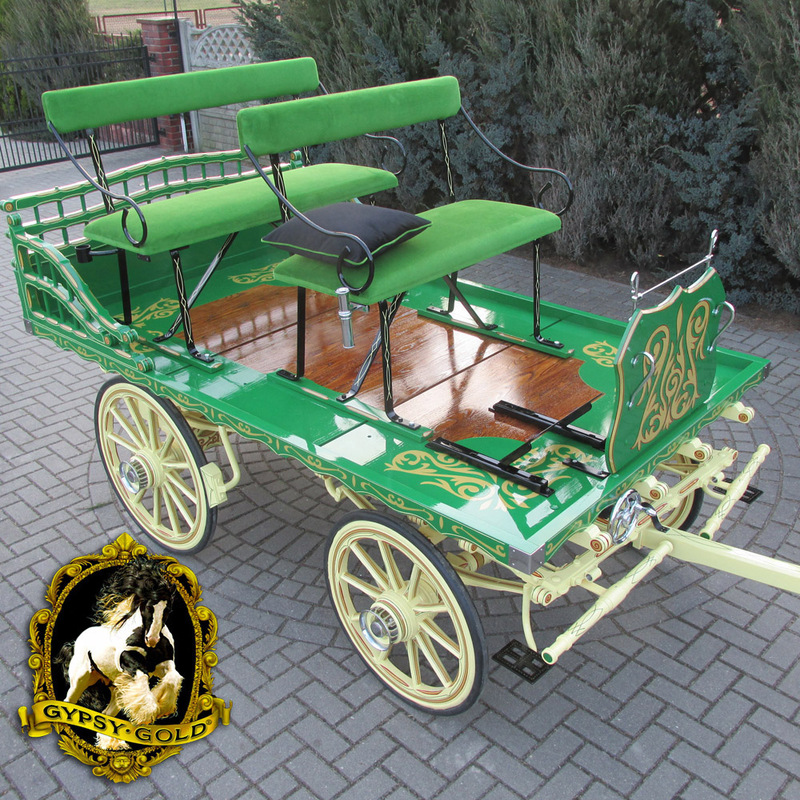 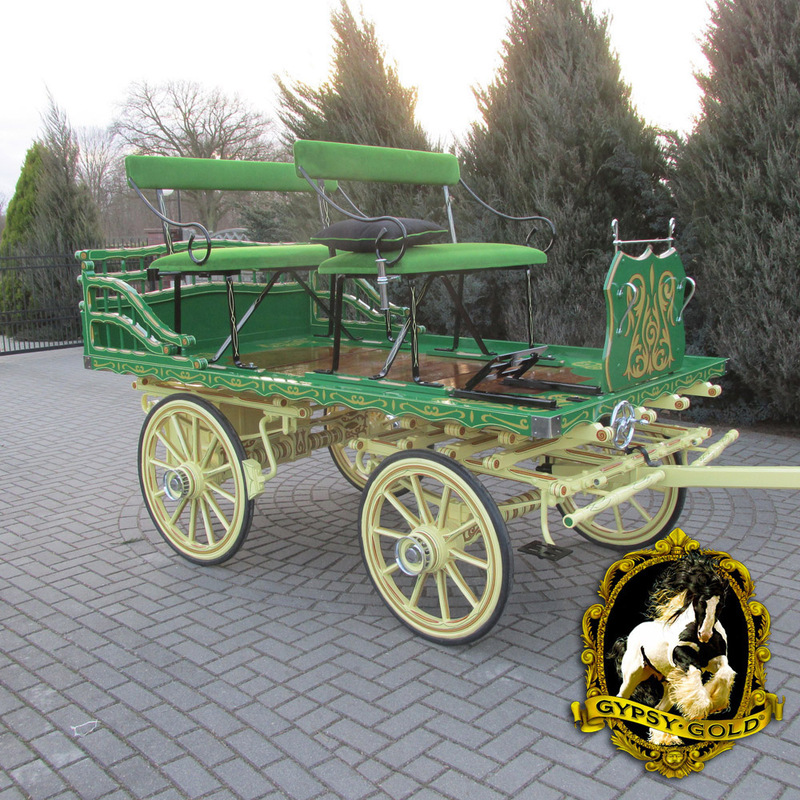 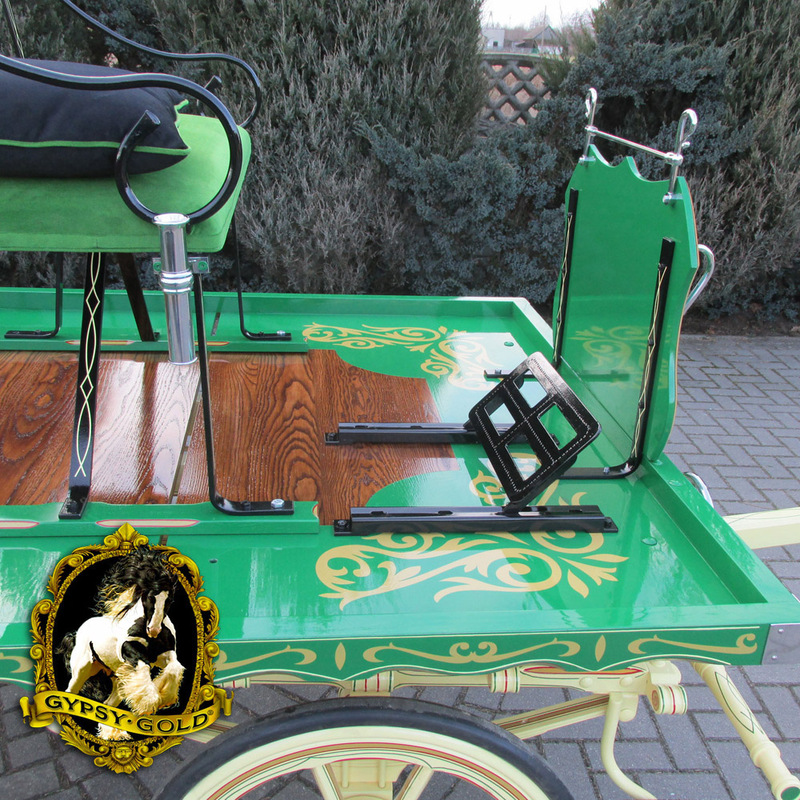 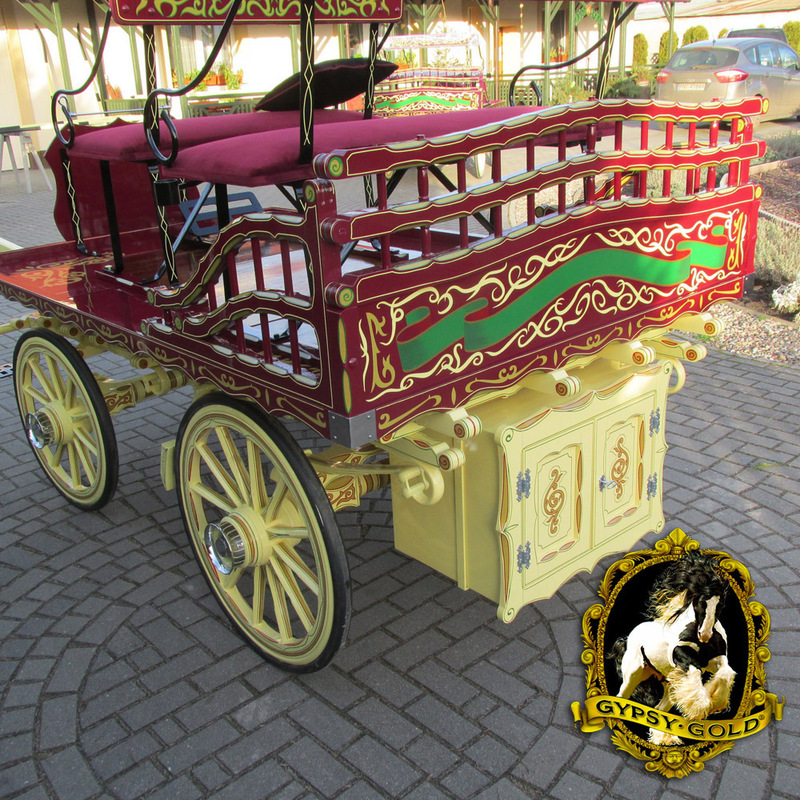 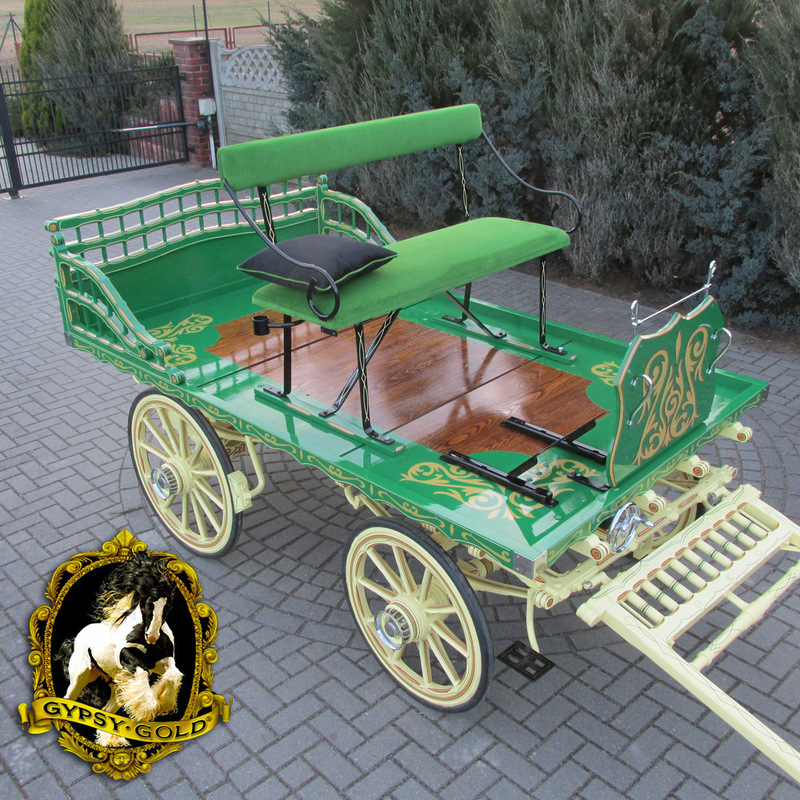 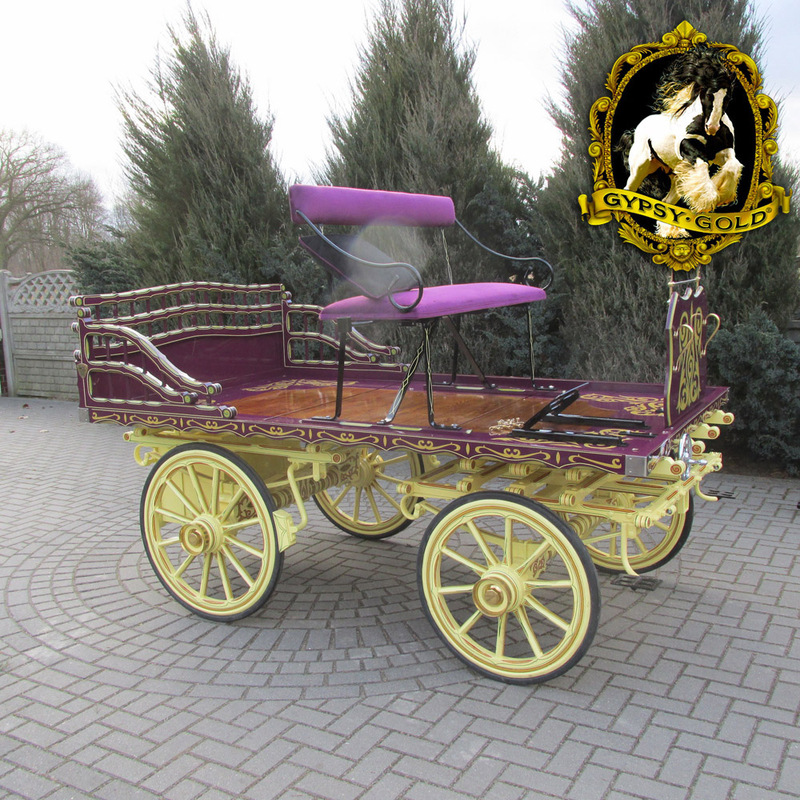 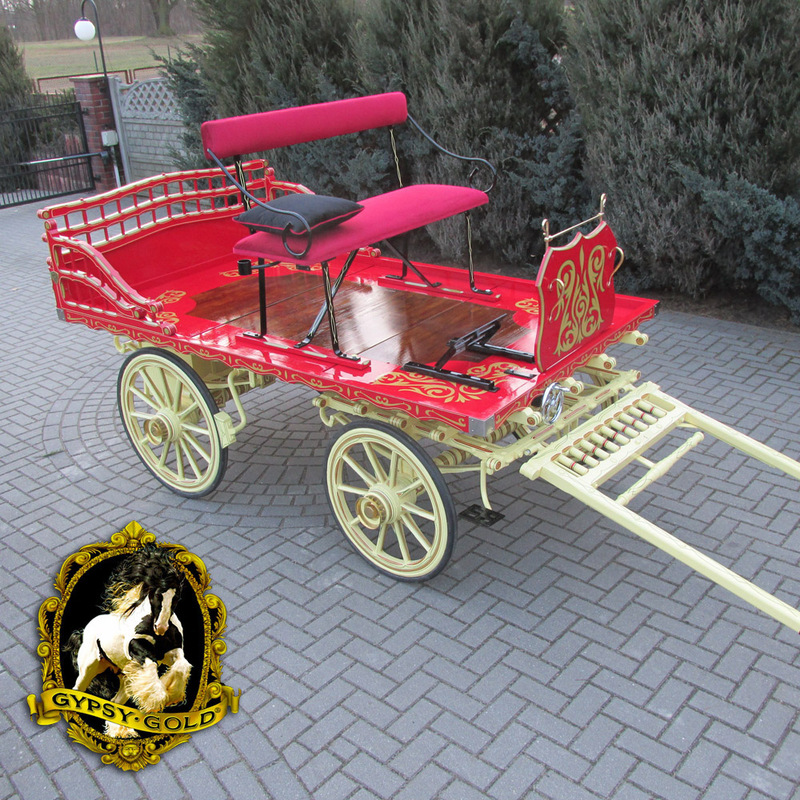 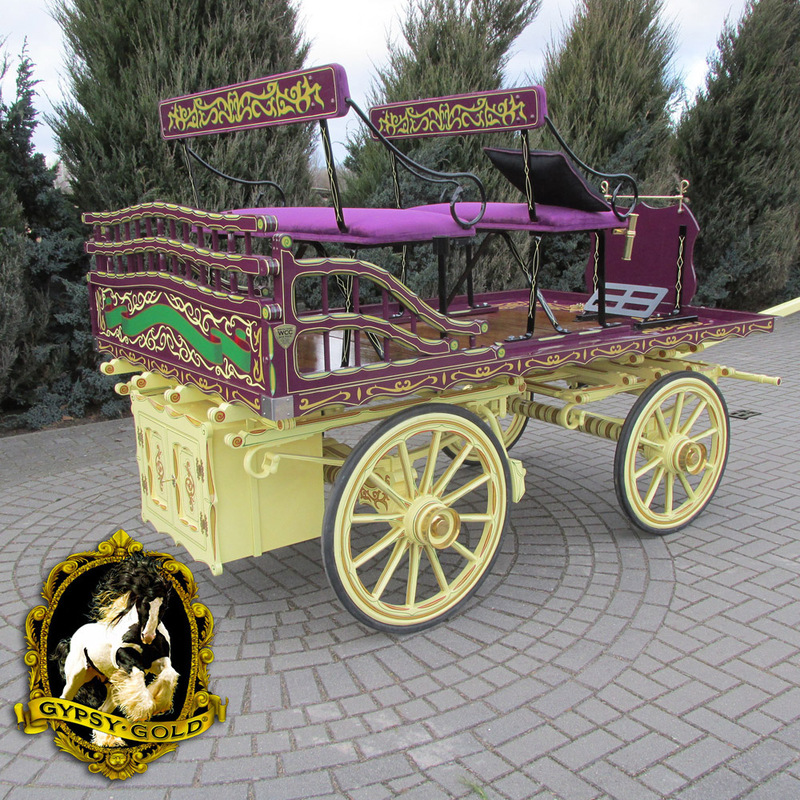 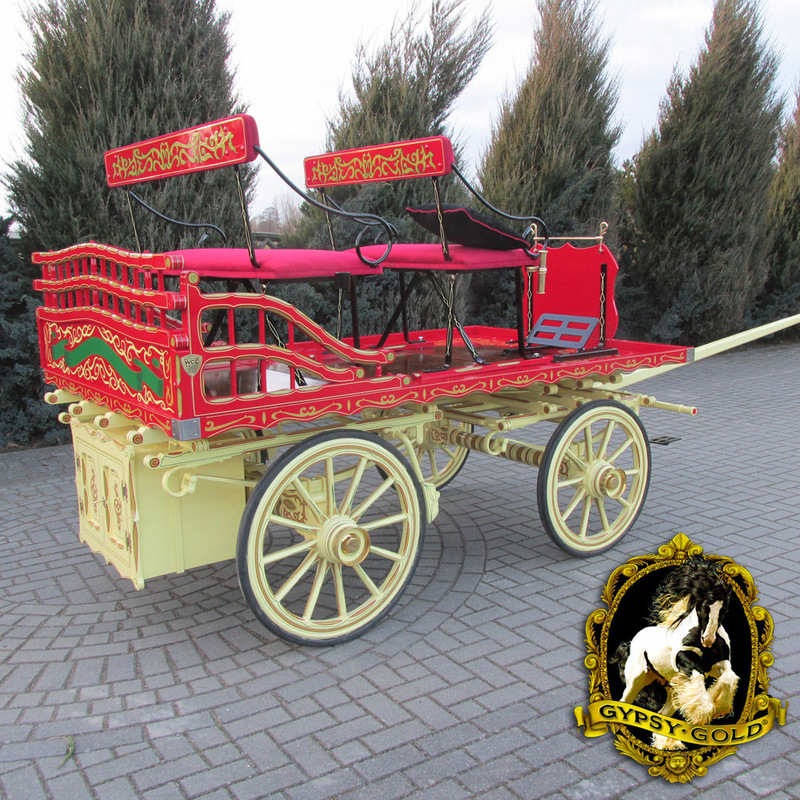 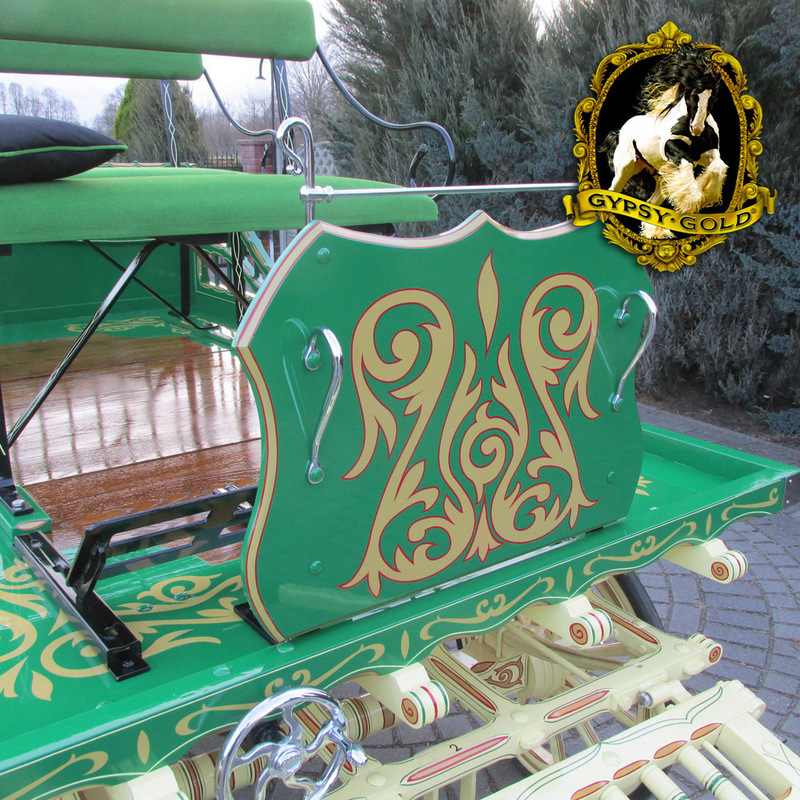 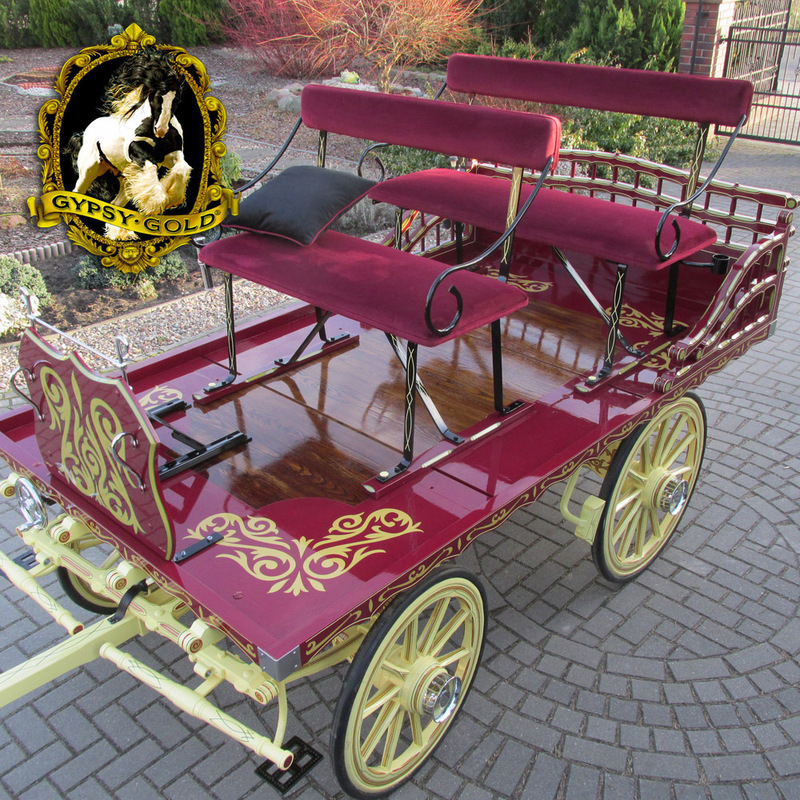 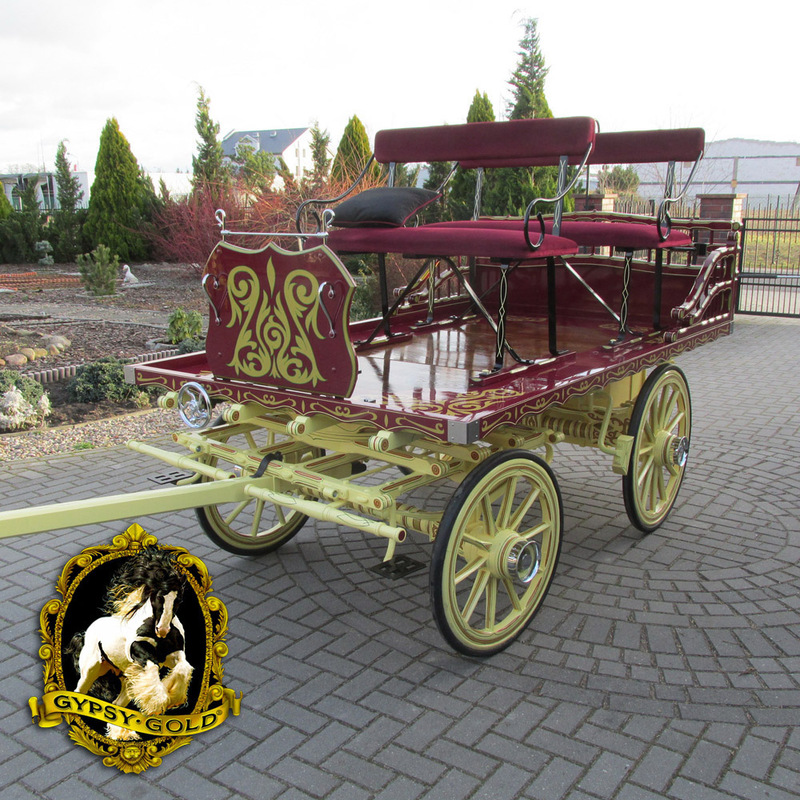 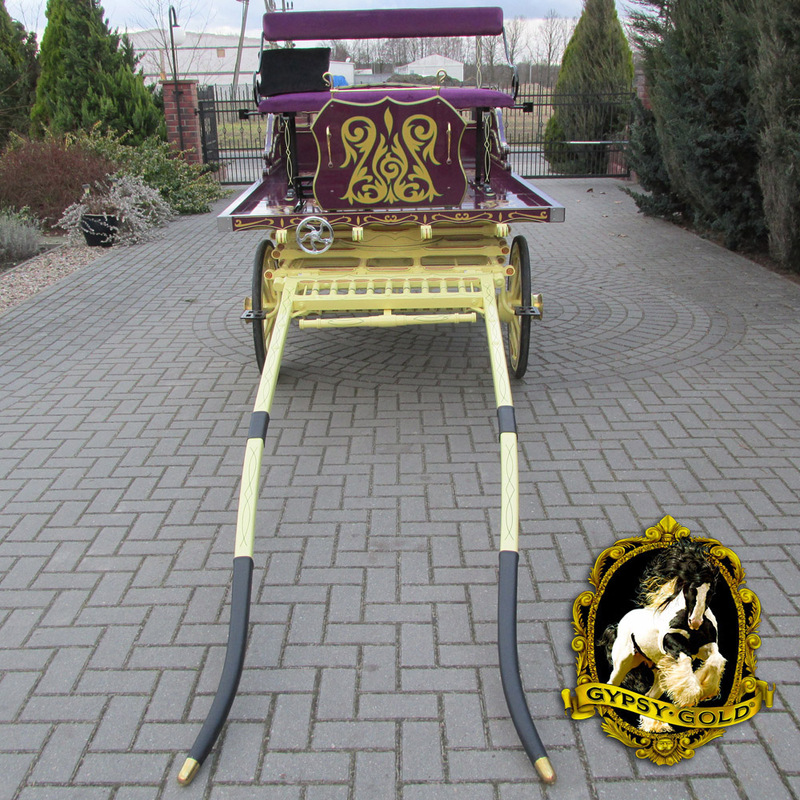 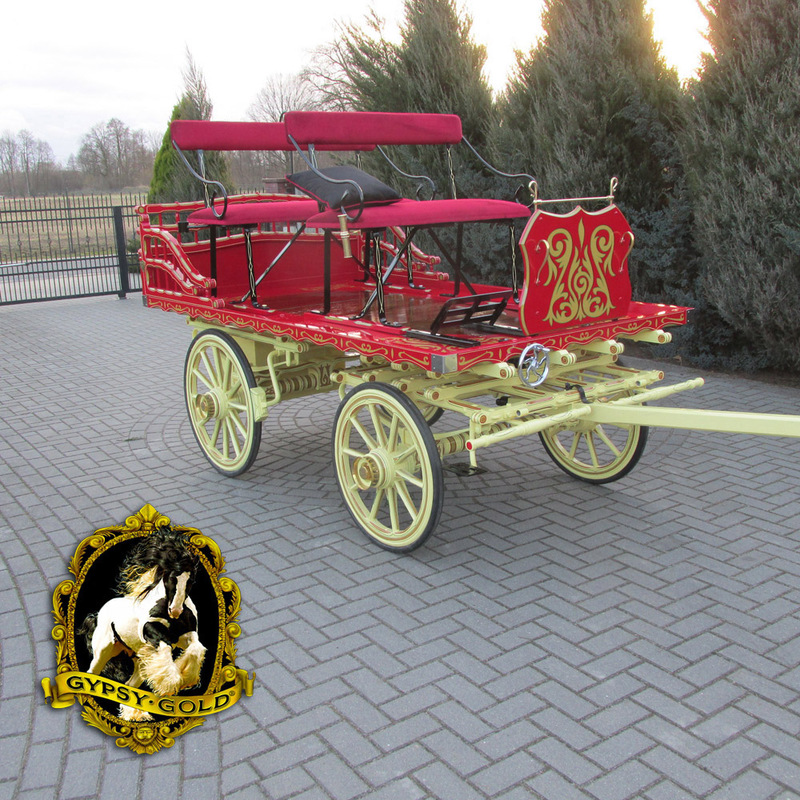 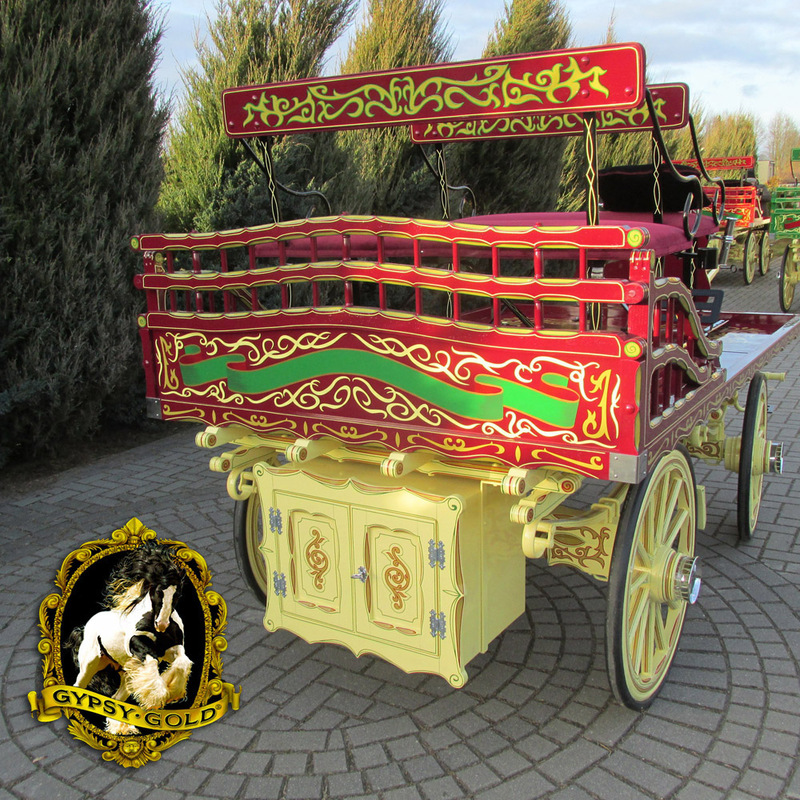 Presenting a collaboration between Europe’s finest manufacturer, America’s premier importer of horse drawn vehicles, the founder of the world’s first breed of horse developed by British Gypsies and a British Gypsy vehicle expert. 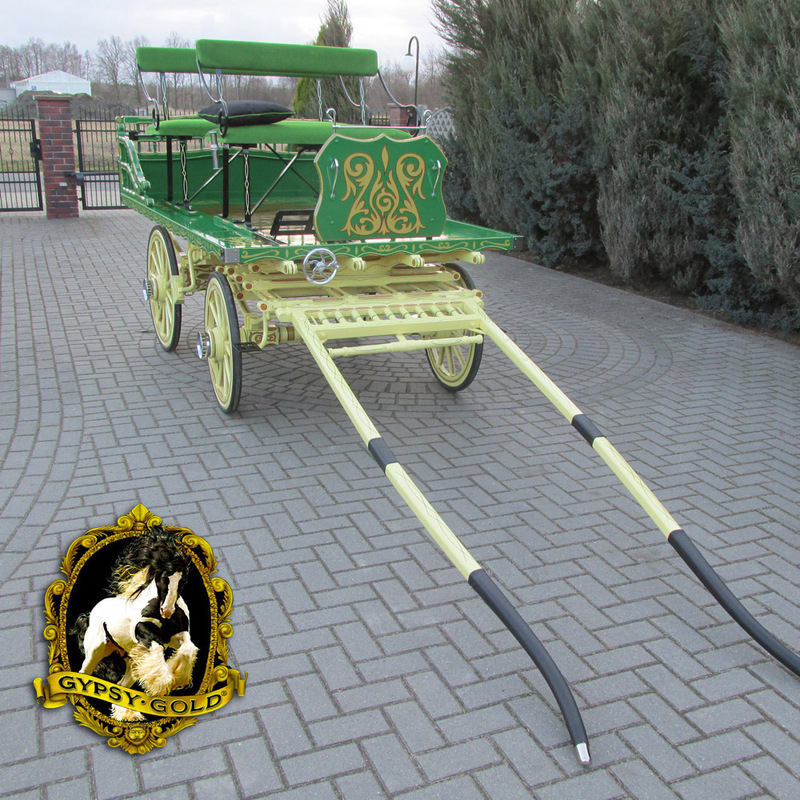 Each dray includes brakes, a pole for driving pairs, a shaft for driving single, two removable seats, a rear pan box for your special picnic needs and load of cultural flavor. 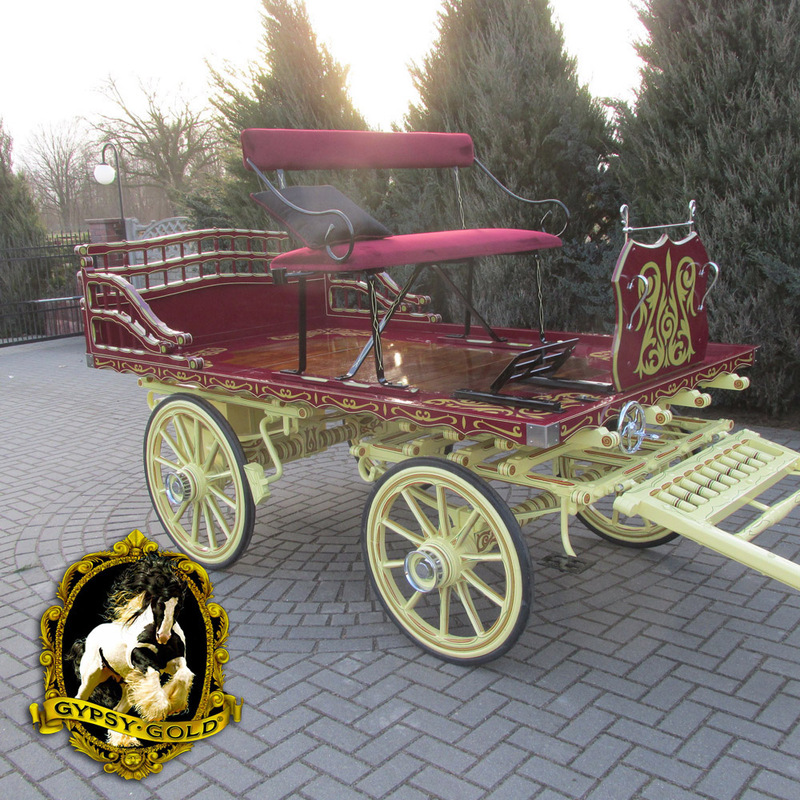 All parts are guaranteed for two years.